Don't forget to pick up a variety of recommended pellets, which are listed in the AMMO link. Select appropriate accessories, maintenance items and targets by clicking on the ACCESSORIES link. Things I liked: Beautiful, well built, super powerful. Will handle any reasonable job you have to do in the woods. A little heavy, but hey, that's what you get with a powerful break barrel. 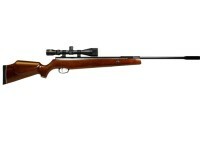 Does have some recoil too, but then again, so does a 30-06?. 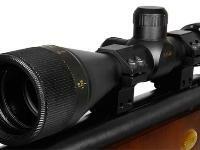 Shoots the Hunter Extremes very accurately. Things I would have changed: Nothing. It has more power than the Benjamin XL. 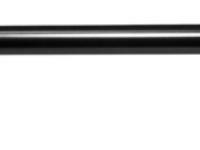 What others should know: Be sure of your backstop and the direction you shoot in with this air rifle. Be safe, and use Hunter Extremes 18.52 grain. Things I would have changed: I would not want to change anything; I like it for what it is. What others should know: It is heavy; if you prefer lighter guns, buy something else. Cocking effort is quite high: not for the lightweight or timid. It is a big heavy powerful gun. Things I liked: I like the power and accuracy of this rifle. 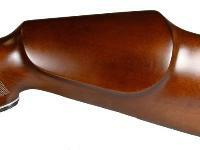 I also like the stock style and the checkering and trim cap on the stock and grip.It's made in china. The price. Things I would have changed: add mill dots to the scope. Add open sights. 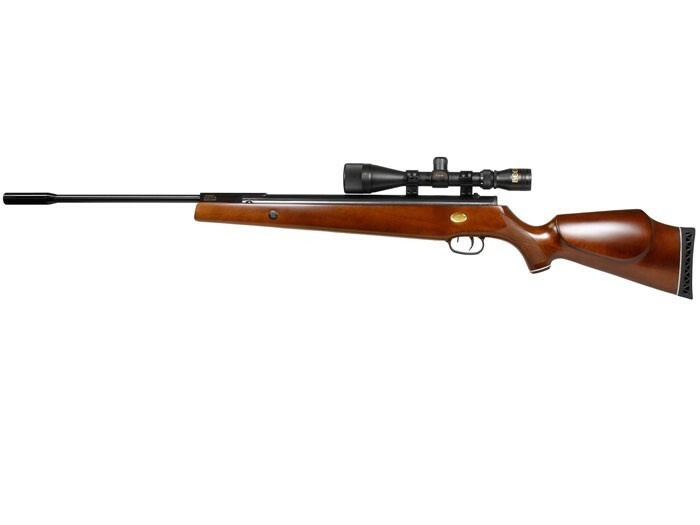 What others should know: This rifle is almost the top of the line for hunting break barrel rifles as far as power and accuracy goes.At least in .22 cal.If you get a mechanically sound, issue free rifle, Just embrace the fact that it's made in China instead of Europe. Unless you'd like to pay more for some reason for something that works fine as is.I love this rifle. I wouldn't even get concerned with the accuracy of this monster powered rifle till after shooting through a couple of tins. And speaking as a 4 year owner of this machine, my accuracy never changes now that this baby is dialed in. LOVE THIS RIFLE! Where is this rifle made?? Where would I find a replacement stock for this rifle?. Are they dovetail or weaver mounts? 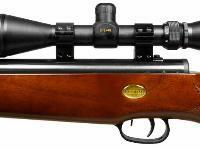 Beeman Mach 12.5 air rifle, unmounted 3-9x40AO scope & mount. Great for dispatching rodents.